Date: Sunday, September 9th, 2018　Event finished. 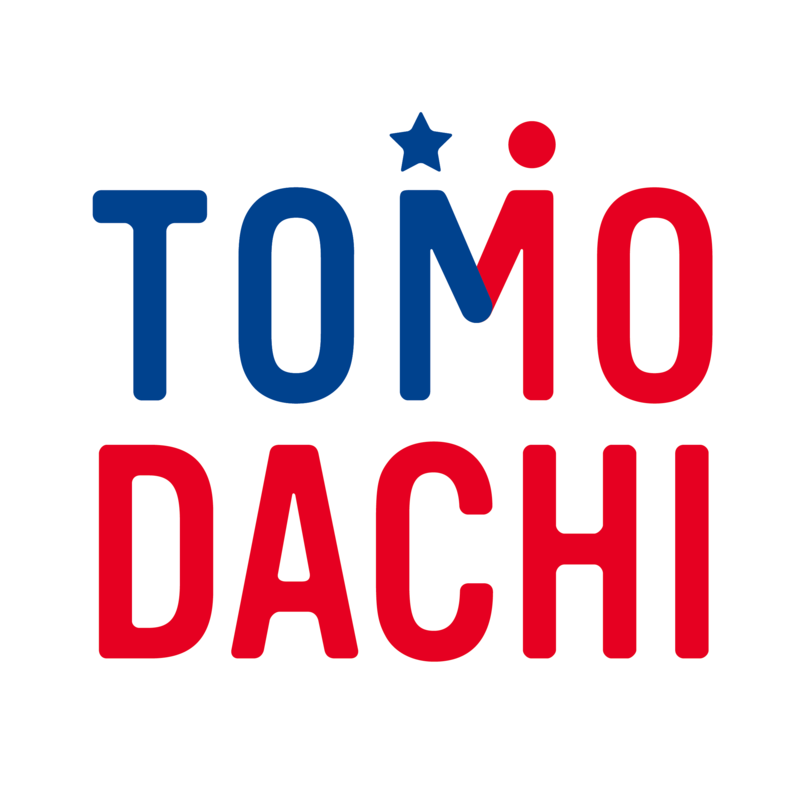 Deadline: The application deadline has been extended to Saturday, September 1, 2018 at 23:59 Japan Standard Time Closed. 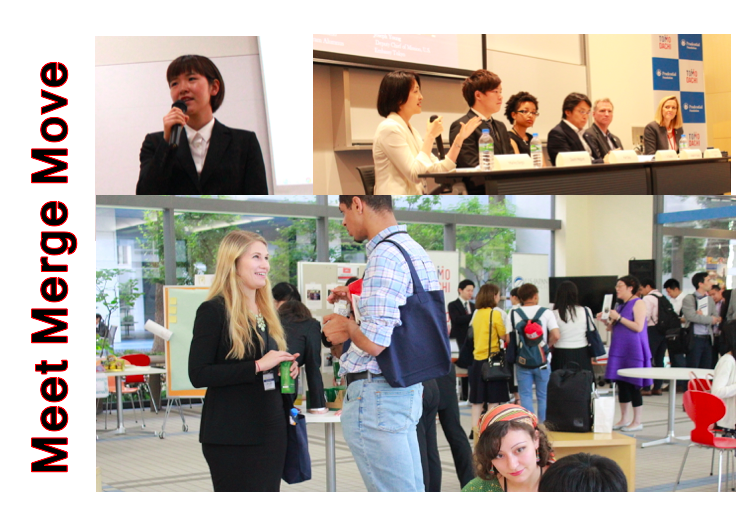 On September 10, the TOMODACHI Generation Summit 2017 was held at Showa Women’s University, gathering over 270 Japanese and American TOMODACHI alumni (past program participants), guests and supporters. This year, the Summit was held for the second time since 2015, and was planned and executed entirely by the alumni. 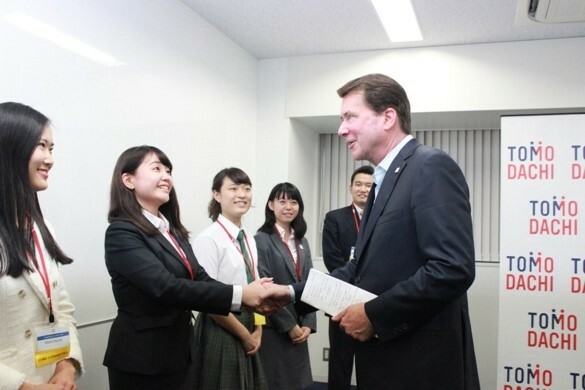 The Summit commenced with opening remarks by Mr. Dennis Y. Teranishi, Chairman of the Board of Directors, U.S.-Japan Council, and Ms. Mariko Bando, Sept NL TOMO Summit 1Chancellor of Showa Women’s University, who kindly agreed to offer the venue for the Summit. 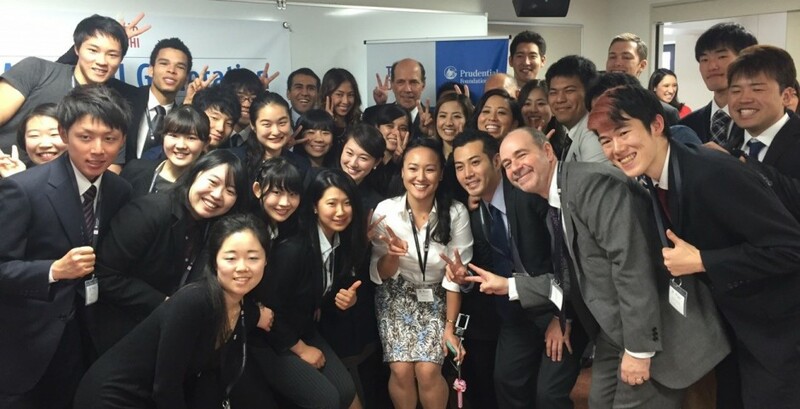 The first ever TOMODACHI Generation Summit was launched at Sophia University in Tokyo on November 8, 2015. 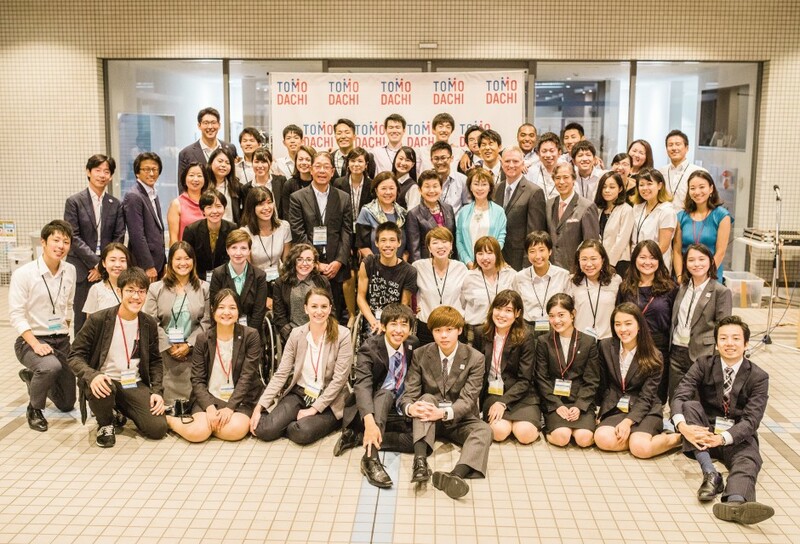 This inaugural summit brought together approximately 140 university students and young professionals from the United States and Japan who are alumni of various TOMODACHI programs, including cultural exchange, homestay, and leadership programs.